Unlike full-service carriers, low-cost carriers typically only use one plane type. This is obvious when looking at the low-cost giants such as Southwest, Ryanair, and easyJet. 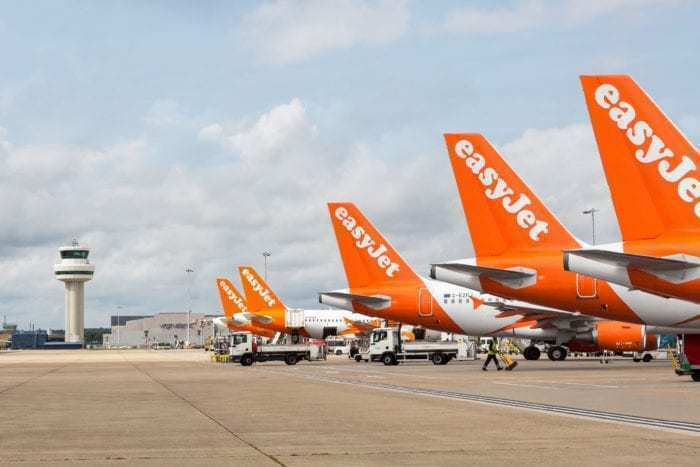 While Southwest and Ryanair only operate the Boeing 737, easyJet only operates the A320 family. But why do LCCs do this? Simple Flying investigates. By operating a single fleet of aircraft, airlines are able to keep spare part costs down, and aircraft flying. The airline is also able to keep a stockpile of spare parts, reducing downtime for maintenance. As the airline is only operating one type of airline, it only needs one type of spare, which means they can bulk buy and avoid the need for large storage facilities to accommodate spares for many different aircraft. While many full-service carriers are required to maintain a diverse maintenance staff roster to ensure that every aircraft is covered, LCCs can ensure all maintenance engineers know how to service their aircraft. Take Ryanair for example; by only flying the Boeing 737, staff are only required to be trained on a single aircraft type. This is also relevant to pilots. Rather than having half the pilots trained on one type, all the pilots can fly the same aircraft. This has the advantage that it is easy to substitute staff who are off sick or on holiday. By only operating one type of aircraft, the carrier may be making more orders for that type than would be typical for a full-service carrier with a diverse fleet. For example, Ryanair is currently expecting the first of a 200 strong Boeing 737 MAX order. With higher order quantities, the carriers potentially have more of leverage to secure discounts. Operating fleets of single types can, however, have its consequences. The current Boeing 737 MAX grounding is the perfect example of this. Take Southwest Airlines for example. Out of a fleet of 754 Boeing 737 aircraft, there are 34 MAX 8 aircraft. While this represents just under 5% of the airline’s fleet, Southwest have seen a number of problems due to the fleet being grounded. 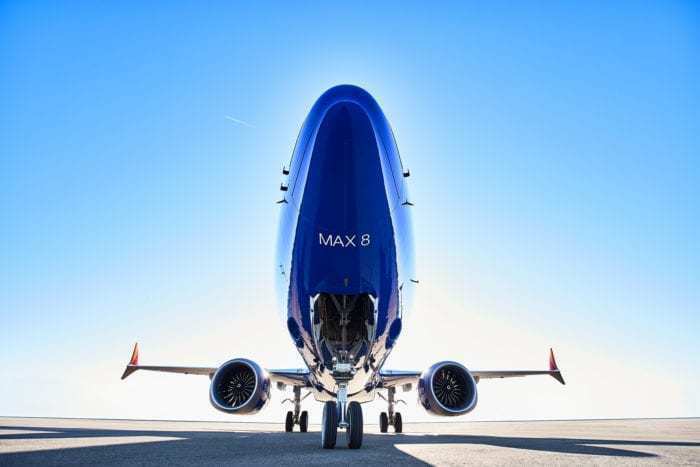 Southwest Airlines is currently storing its 737 MAX aircraft in the desert. While these aircraft are sat on the ground, they are not making the airline money. In fact, they’re spending money on the storage space. This is part of the reason behind the desert move, as space costs much less than at an airport. Southwest isn’t the only airline struggling though, as Norwegian has been forced to cancel flights. In fact, Norwegian went as far as asking Boeing for compensation. Do you think it’s wise to only operate one type? Let us know in the comments down below!